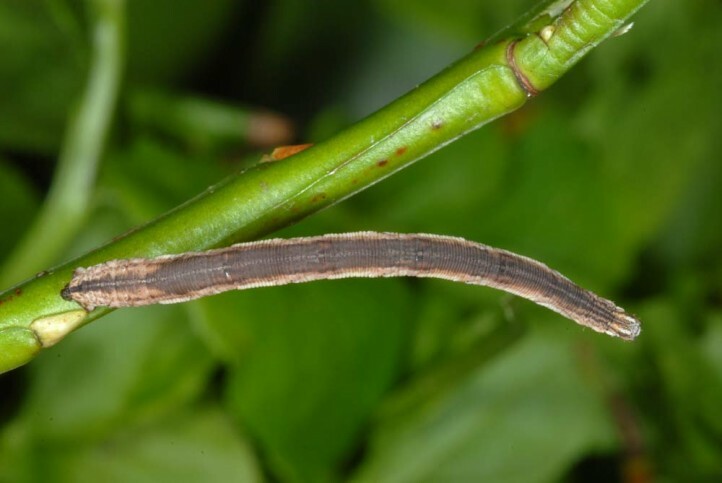 The larvae mainly feed on Vaccinium species, especially Vaccinium myrtillus. 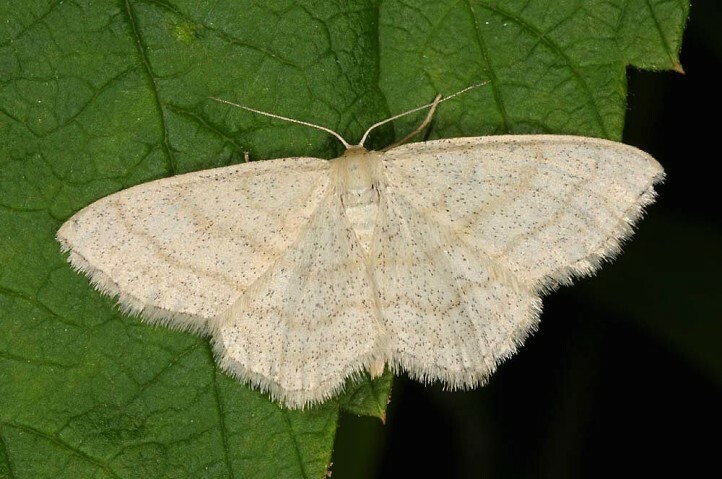 Scopula ternata inhabits cool and humid (coniferous) woodlands, heathland and bogs with Vaccinium. The larvae hibernate. 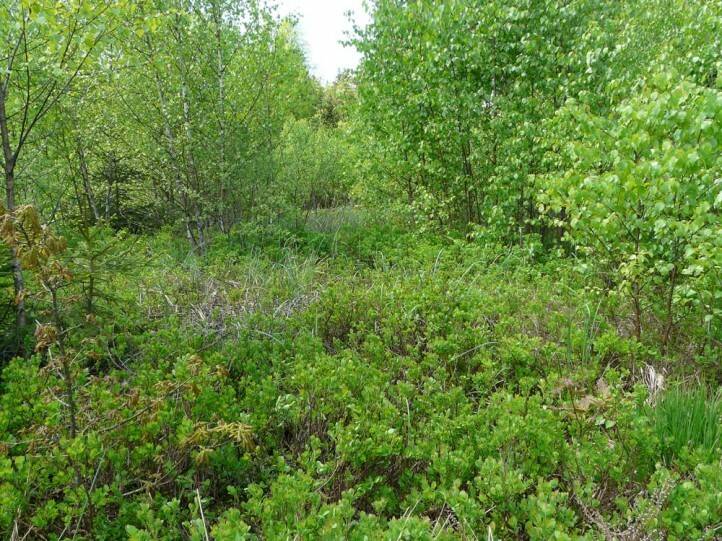 I recorded them on Vaccinium myrtillus at the edge of a bog in S-Bavaria (near lake Ammersee) in May 2013. The moths occur´in one generation between late May and early August. Scopula ternata occurs from Europe (except the south) to East Asia.